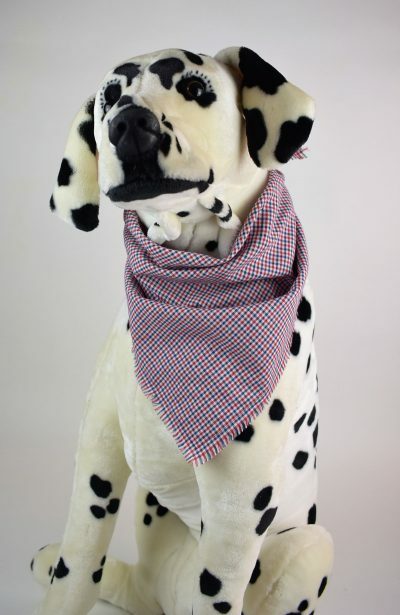 Our bandanas are hand cut in four sizes. 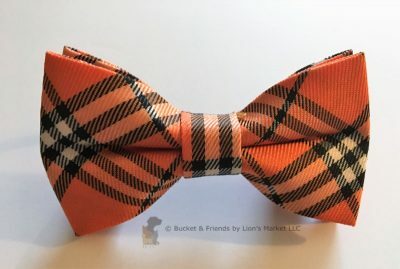 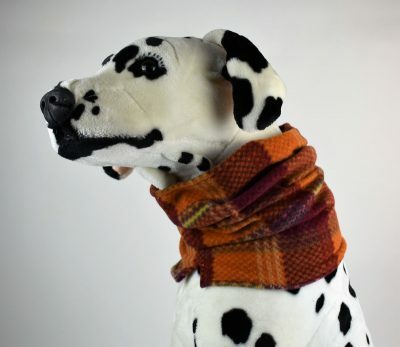 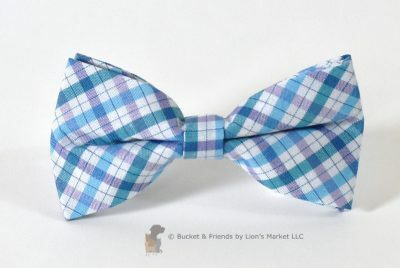 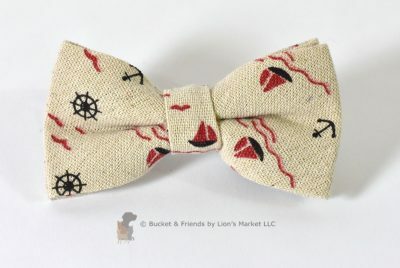 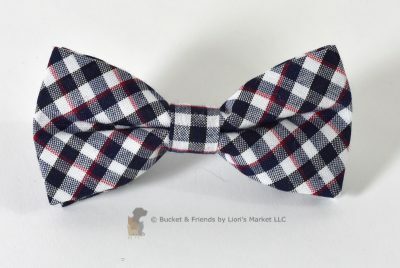 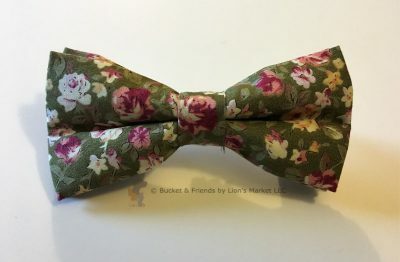 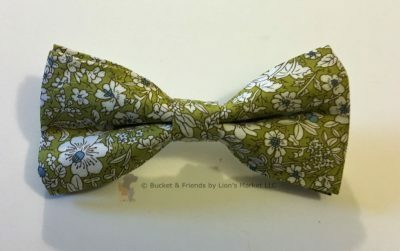 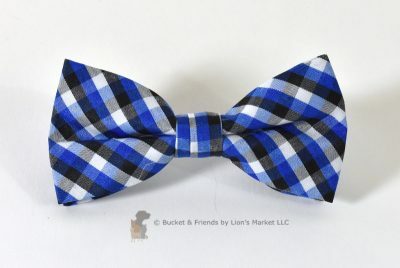 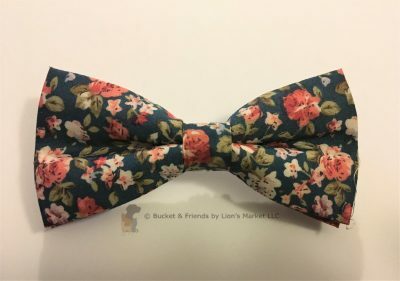 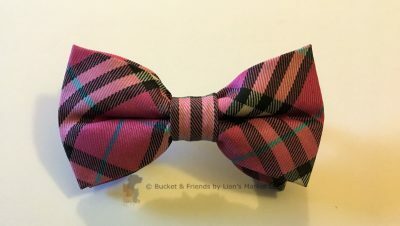 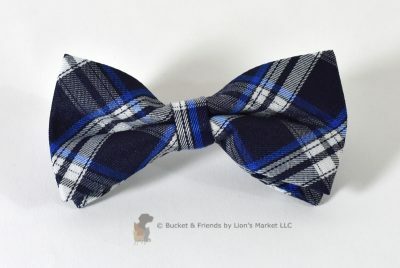 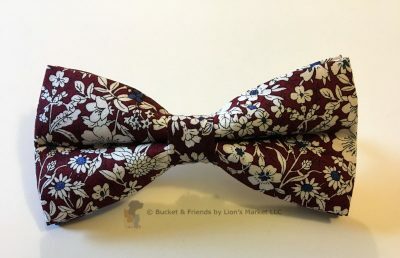 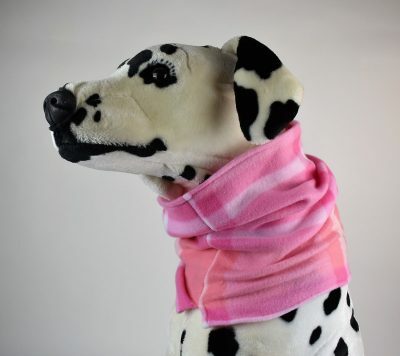 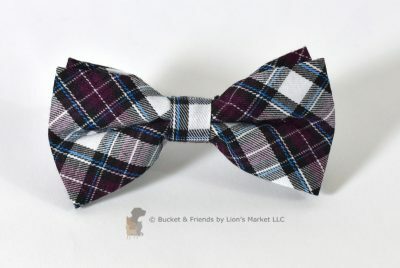 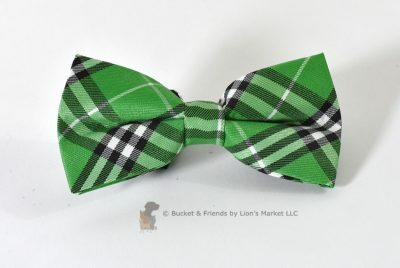 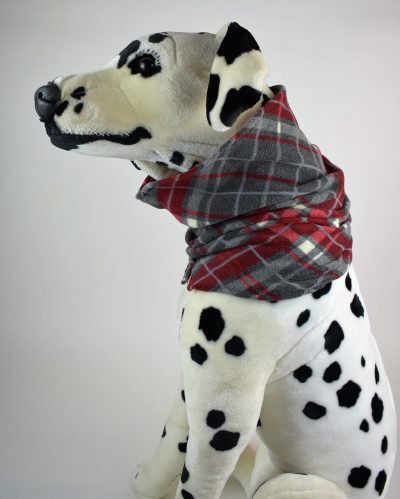 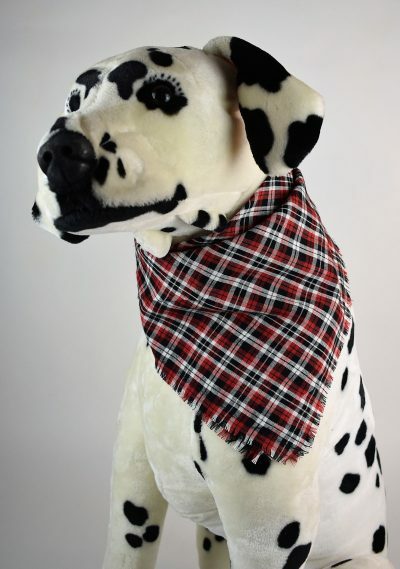 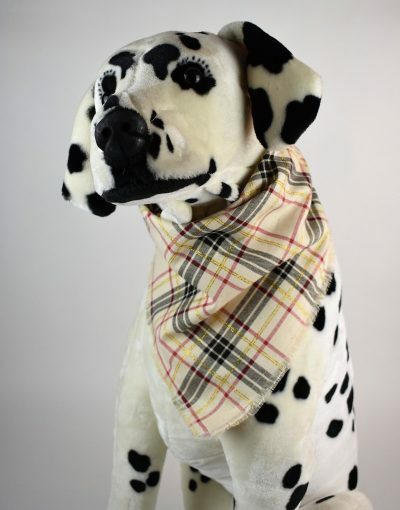 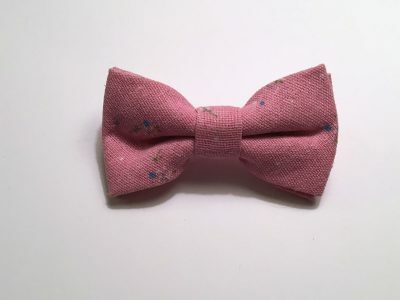 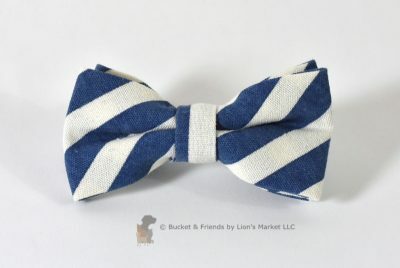 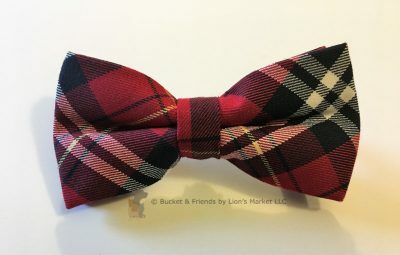 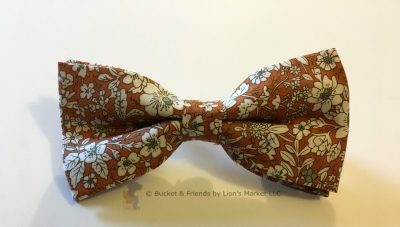 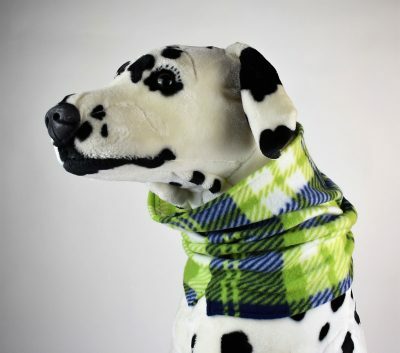 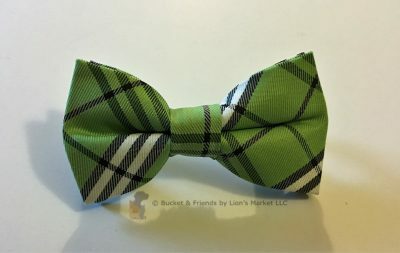 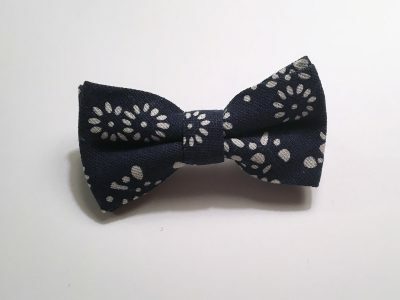 They are a traditional tie on style bandana. 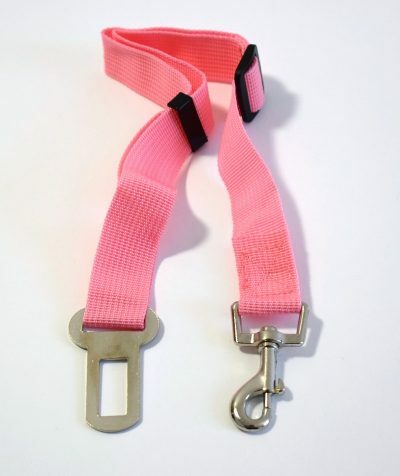 Perfect for the safety conscious pet owner. 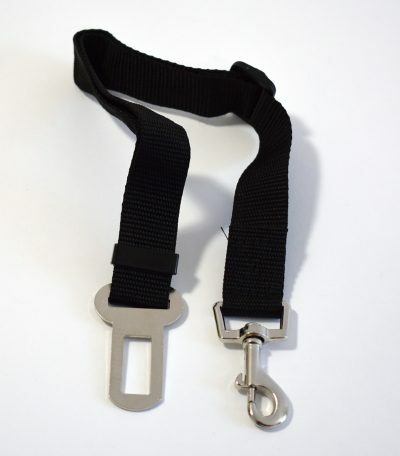 The safety belt connects to your pets harness and clicks into you vehicles safety belt latch (back seat only). 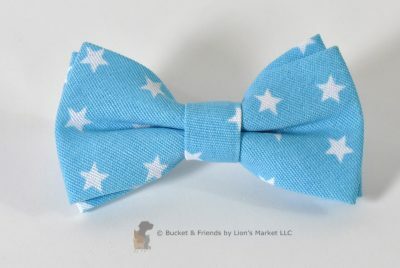 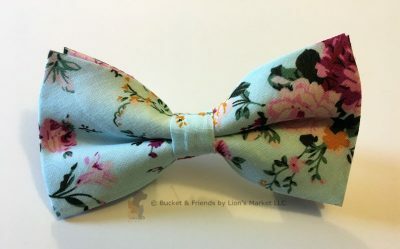 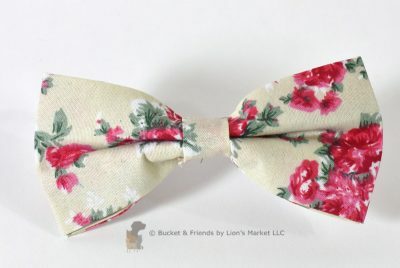 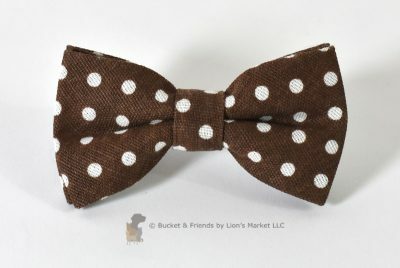 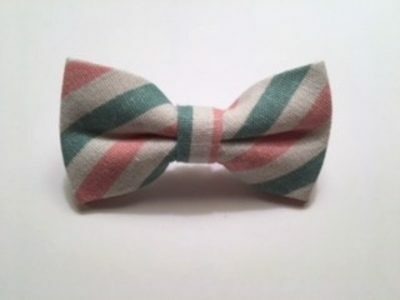 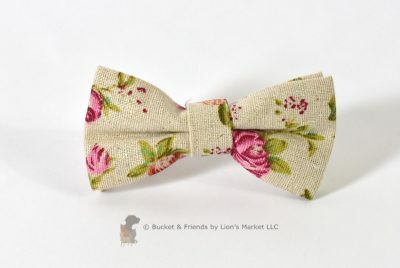 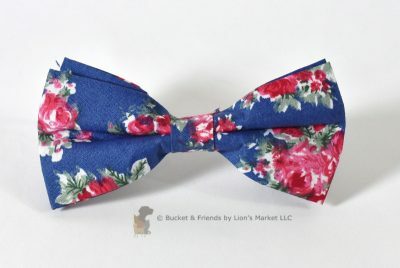 Our bows are a perfect alternative to a traditional bandana. 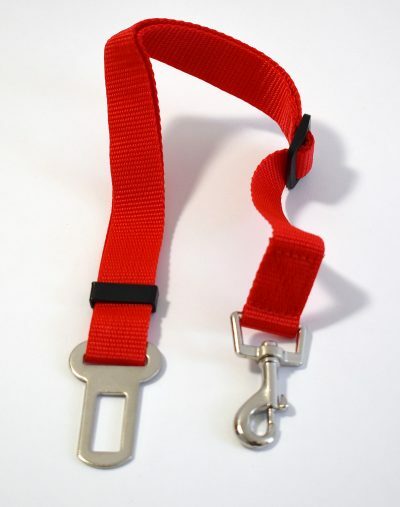 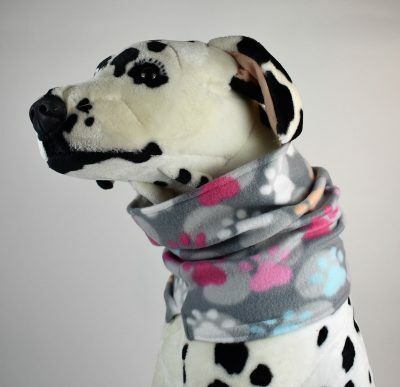 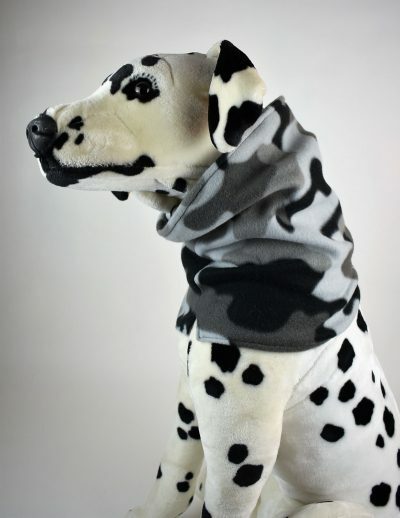 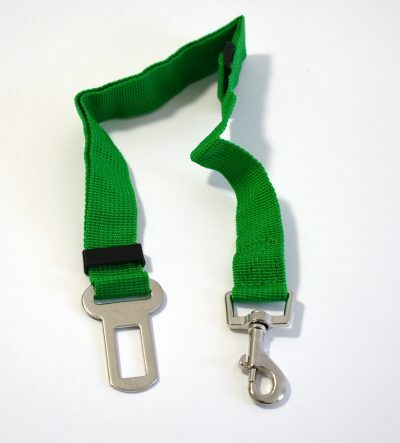 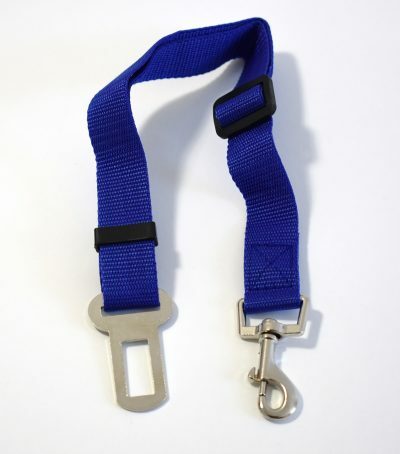 They fasten securely to your pets collar, harness, or leash.